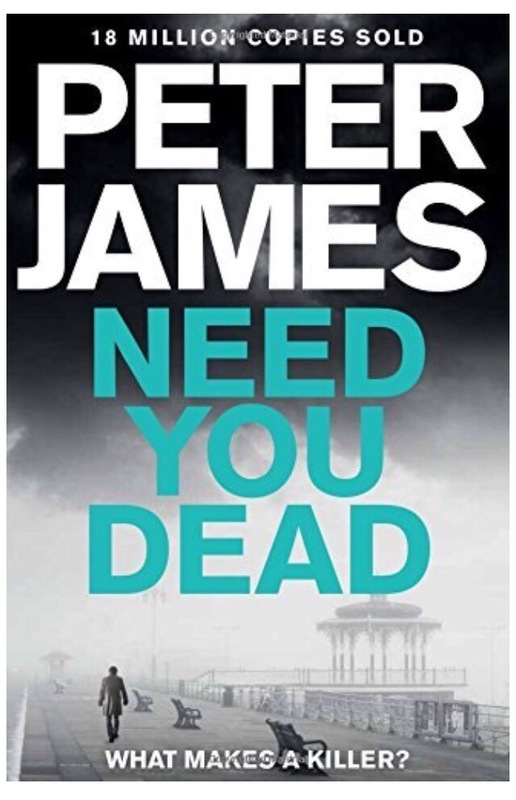 Need You Dead by Peter James. Read April 2017. The 13th in the Roy Grace series. Peter James never disappoints and this book is one of his best. For fans of this series a treat is in store as familiar characters are involved in the increasingly complex case. But there are also some new faces introduced, giving a promise of more intrigue in future books. I’m struggling to provide more detail without spoiling things for readers who haven’t read the previous books in the series so I’ll move on. There are some breathtaking action scenes that show the author’s skill with the balance between pace and plot. And of course the depth of research the author undertakes is evident when detailing police procedures. Roy’s home life comes into focus a lot in this story. I can’t wait to see what’s in store for the family in future. Again, sorry to sound so vague for fear of spoilers. Highly recommended for all crime fiction fans. Book 13 would be an odd starting point but the book could actually read and enjoyed as a standalone as could any of the Roy Grace books. 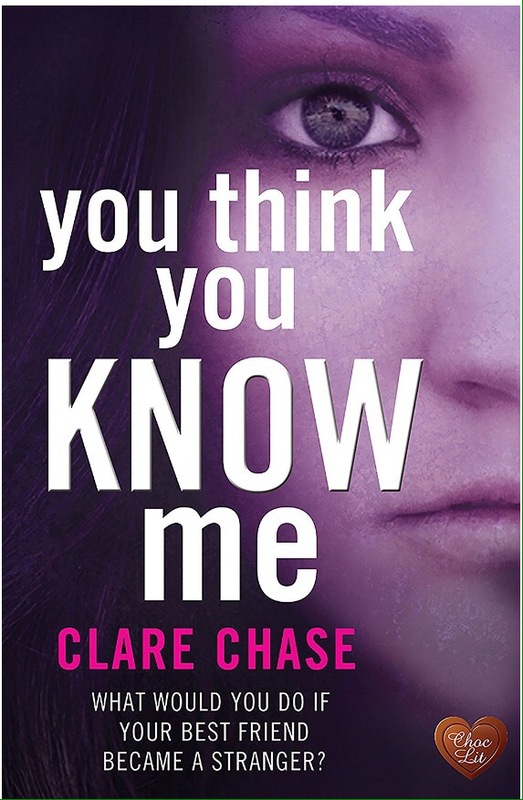 You Think You Know Me by Clare Chase. Read April 2017. Suspense, intrigue and thrills in a story that kept me guessing throughout. “Sometimes, it’s not easy to tell the good guys from the bad. All the characters, even minor ones, are three-dimensional and believable and they all have their part to play in the intricate plot. I found the details of the workings of the art world fascinating and I’ll use that as my excuse for totally failing to spot whodunnit. The writer has the knack of making you suspect everyone until your head is spinning. The slow build up through the first three quarters of the book felt frustrating at times but once I’d got my breath back after the tension of the last few chapters I could see how cleverly plotted it all was. Highly recommended for readers who enjoy well written, thought provoking suspense.